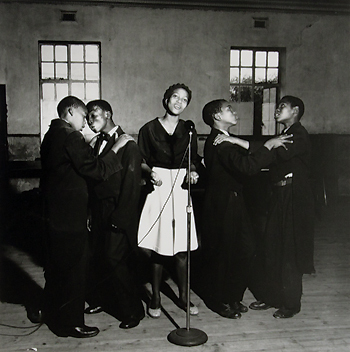 Schadeberg was born in Berlin and emigrated to South Africa in 1950. He was an apprentice at the German Press Agency in Hamburg and assistant to a photojournalist. He lives and works in France, Germany and South Africa.